[mod="blackvault"]Zoltan - Since you ignore my message privately, I am forced to post it publically. I will not tolerate the tone of your posts and the tone of your signature file posted on The Black Vault. I deleted it, no moderator did, *I* did. 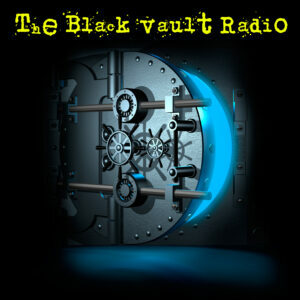 Although I welcome those to share their experiences and their viewpoints on The Black Vault... I will not tolerate bad mouthing, insults, or threats. It's a fairly easy rule to follow. Well I did not get your private messages . Well my friend I did admire your board but your forum stinks when you have a father as a moderator who bullies every body around. Your father not only insults us in calling us stupid at times but even liars. Your negative comments to me should be applied to your father. And as a moderator he should not be trying to push his views and bait us so that we get so angry and pissed off at him. He public me called me a liar concerning the child molestations abused when I was attending a private boarding school run by priests which are Les Clercs the St-Viateur. He publicly states that I had invented and concocted all of this abuse with his crooked twisted mind. He could not face the truth about the Catholic Church and what they did to me. I even send him pictures of the press coverage when kids ending killing the priest in 1966 . I will change my signature when he apologies for calling me a liar and becomes nicer. By the way he should moderate people and not even get into the discussions with his private opinions. I think I bring a lot of vitality and discussions on the table. If i do not bring out some stuff out. The forum board would be completely blase and so tame that its a become a board for old age senior home. Even old age senior are more active. You that were so vanguard don't let this forum board die out out of bore dome or activity. Its a two way street my friend and your father can be a real prick and evil doer. ATS forum does not have this problem. Your father should learn to be more respectful in letting people discuss issues beside the weathers even if he does not like other people opinions. Either he apologies and be nice to people and I take down the signature or the signature stays on and you can ban me and closed the accounts. This is not a threat but principles that I stand by. Are you aware that ATS recently got hacked? All ISP information has been logged, and his ISP will be contacted in regards to past and future abuse if this continues. 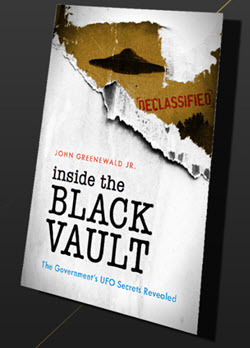 Please email john@greenewald.com for any questions, comments, etc.